DirectoryArchives.com A comprehensive directory of web directories accepting submissions. Useful if you you want to improve link popularity through directory submission. 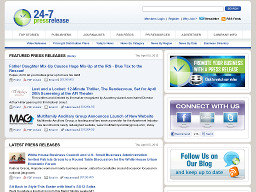 24-7PressRelease.com A fr'ee press release distribution service that focuses on small to medium size companies and offers over 180 targeted categories. 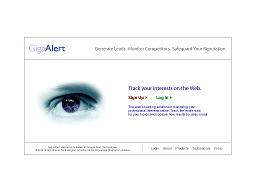 Better placement possible through fund contributions similar to PRWeb. 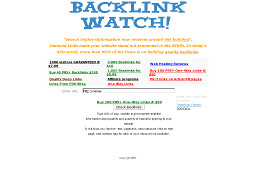 BacklinkWatch.com A useful web-based service that allows you to run a report on any URL to see how many inbound links it has as well as the location and Pagerank of those links. 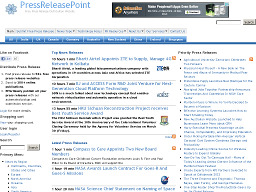 PressReleasePoint A free press release distribution web site. Distribute your press release to 50+ PR sites and 100+ online publications from one source. Generates traffic to your site by directly promoting to journalists, bloggers, visitors, news aggregators, search engines, etc. 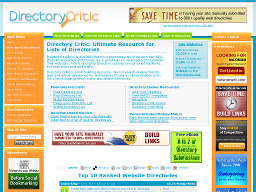 DirectoryCritic.com A directory list and information site of fr'ee, paid and reciprocal link directories. The site has a unique directory rating system, a top 20 list and directory detail like indexed pages, PR, inbound links and Alexa rating. openPR.com A free press release service ranked in the top ten press release sites on the Web. Reaches a large and increasing number of decision and policy makers. 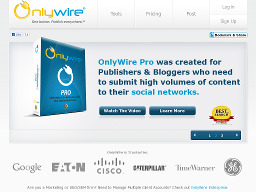 OnlyWire.com A must use service for anyone who has multiple social bookmarking website accounts or who wants to promote a blog or website. One bookmarklet allows users to submit news, articles and web pages to 19 social bookmarking engines at once. 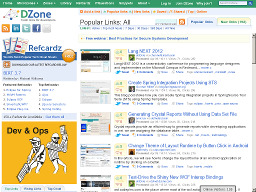 DZone A link-sharing community for web developers. Anyone can comment on, submit, browse and search links, but only members can vote to determine what gets promoted. 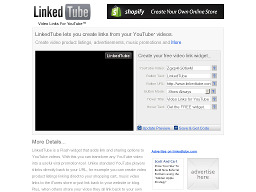 LinkedTube Offers a flash widget that allows you to add your link and sharing options to YouTube videos, transforming any YouTube video into a useful viral promotion tool. 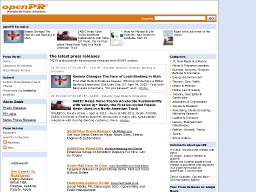 PRLeap.com A fr-e-e press release distribution service to major search engines, newswires and websites, helping newsmakers get media exposure and increase their search visibility. XML-Sitemaps.com A site that offers a free online xml sitemap generator for sites up to 500 pages and a php app that will generate an unlimited site map. Both can be used for the new Google SiteMaps option.